What are your pain points around controlling your LTL/3PL freight? What does your process look like when you need to schedule a truckload or LTL freight? How often does your company research pricing and get bids to ensure you are getting the best deal for freight? How many hours do you spend weekly and monthly on supply chain shipping management? What would it mean to save 15% or more on the yearly P&L in regards to the supply chain? SaberLogic’s unique integration between Epicor and Banyan’s comprehensive freight management software provides incredible visibility and cost savings into your LTL shipping processes. So how does this process work? The Epicor Customer Shipment Entry screen and Transfer Shipment screen will include a new control to provide you with the ability to push the shipment information right up to Banyan’s system. For purchase orders, the process begins when a purchase order record is ‘Approved’, only for suppliers where you have pre-approved to use this method. SaberLogic's integration will compose all of the data from the customer shipment, transfer shipment, or PO in Epicor and then push it into the Banyan's web services. You will receive a confirmation box that the import was successful. Next, you can open the Banyan interface to view the shipment and load details. You will see sales order numbers, pack list IDs, addresses, weights, and packaging information all imported from Epicor. When ready, simply instruct Banyan to retrieve live quotes and transit times directly from all of the carriers. 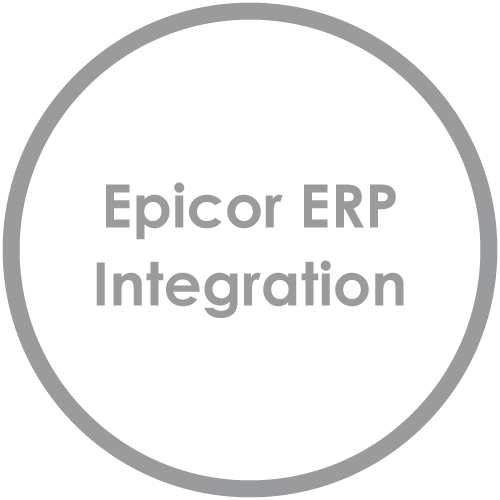 You have an opportunity to complete supplemental shipment data in the Banyan interface that may not have been available within Epicor before getting those quotes, such as dock locations and available pick-up hours. 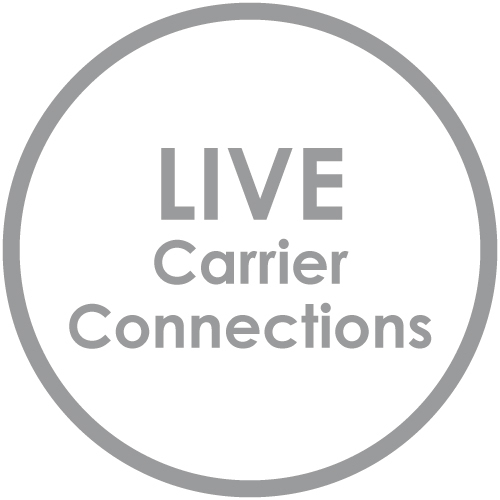 Within seconds, multiple live quotes from carriers are displayed for you. Quickly select a carrier and approve the shipment. Banyan Technologies provides a complete cloud-based, freight management console that gives visibility into your current freight movement. Banyan maintains direct connections with the freight carriers to provide you with quick access to the current status and details of all shipments. In addition to the instant quotes, Banyan provides quick links to carrier tracking, access to POD and BOL records and complete logging of all activities around a shipment. Once you finalize the load, SaberLogic’s integration will write that data back to Epicor and update the customer shipment or transfer shipment record. Those Epicor records will be marked as shipped, the tracking number added, the "ship via" updated according to SCAC codes, and manifest screens updated with shipping costs for reporting. If you charge your customer for shipping, that can be added to a miscellaneous line. There are numerous savings and benefits that SaberLogic's Epicor + Banyan live carrier integration provides! Banyan estimates that the typical annual savings in total freight spending are between 15 and 20%. 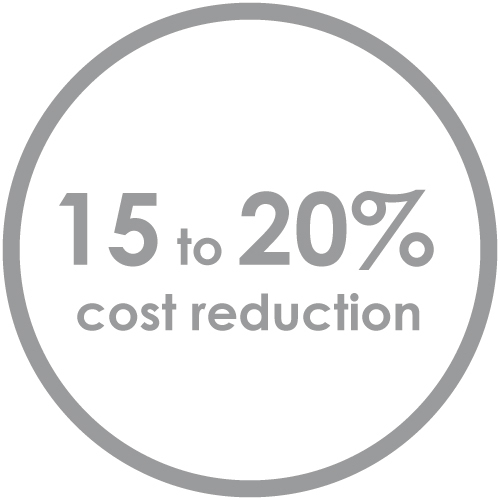 Other cost savings come from reduction and repurposing of personnel, the combining of shipping operations and management under one complete system, better shipping volume management, better portfolio management, replacement of costly SMC3 contracts, and even IT cost savings from Banyan’s SaaS model. 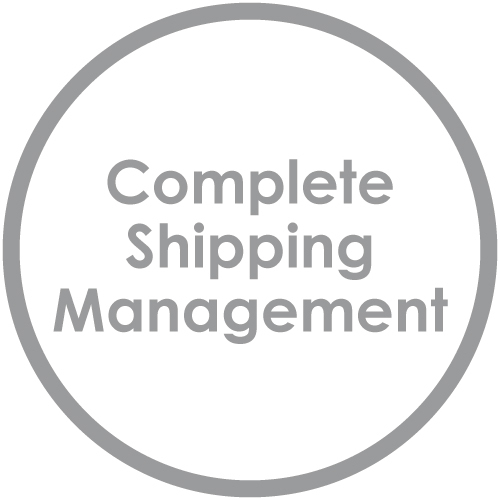 You are still able to maintain control and decide whom you want to work with, but Banyan’s system provides you with the assurance that you are making the best fiscal shipping decisions in real time. Banyan Technology’s roots were formed in 2001 as a distributor of commercial construction materials. When Banyan managers realized they needed better shipping/logistics software to help drive productivity and profits, they set out to develop a process that would better coordinate their LTL and truckload freight. Once that process was refined, Banyan shared it with other customers and suppliers. Banyan Technology was the first to offer dynamic freight management connections and set the standard within the freight industry for web-based enabled communication. Banyan Technology, a privately held company, is headquartered in Cleveland, Ohio. SaberLogic is a certified Epicor Services Partner, specializing in Epicor support, consulting, custom development, programming services, Epicor EDI and other custom integration for the Epicor 9, 10 and Vantage ERP. SaberLogic has over 60 cumulative years experience with Epicor and multiple Epicor ERP Level I and II certified consultants. SaberLogic is a privately held company, started in 2002 and headquartered in Wadsworth, OH USA. SaberLogic has over 800 customers in over 12 countries. We'd Love to Talk More With You!